Ernest Schwiebert is probably my favorite fly fishing author. 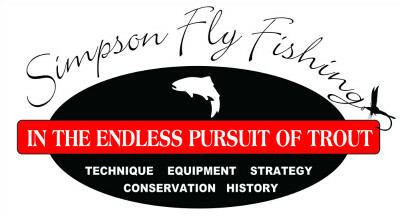 He began fly fishing at the age of eight. During his lifetime, he fished with most all the famous Catskill fly fishermen. They regarded him as a pre-eminent colleague at an early age. He authored five books on fly fishing, three of which I have read. They include “Matching the Hatch” (1955), the classic “Nymphs” (1973), and my favorite, “Trout” (1978). I regard “Trout” as the best, all-around book yet written on the sport of fly-fishing. Schwiebert had an encyclopedic knowledge of our sport (died 2005), and an engaging writing style. An architect by trade, he richly illustrated all his works himself. 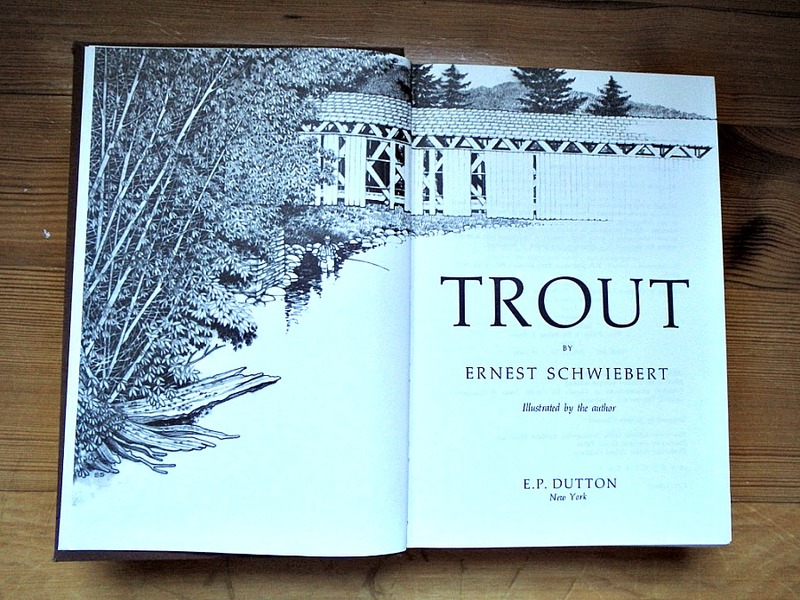 In “Trout”, he begins with a thorough history of fly-fishing. He then covers American trout species, tools of our trade, casting, fishing strategies and techniques. He finishes with a few thoughts about the etiquette to be followed while fishing a trout stream. So, if you’re looking for an informative, engaging read this winter about fly fishing for trout, you should give “Trout” a try. It is two full volumes in length, so it may get you into spring! Written by Al Simpson, January, 2019.